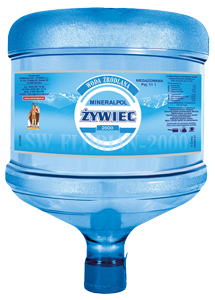 The water Mineralpol Żywiec is drawn from the deep spring S1 – st. Florian in Żywiec, that is located in the area of Landscape Park Żywiec. 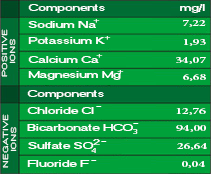 Our water is low-mineralized and low-sodium, so that it can be drunk without restraints and it’s ideal for brewing coffee, tea and for preparing dishes. It can also be drunk without boiling by people in all ages. 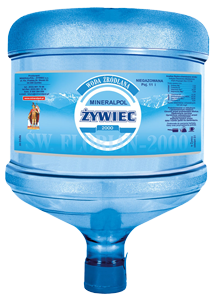 Prawa autorskie © Mineralpol Żywiec S.C.